The Stream Smart Volunteer Program is a watershed wide volunteer water quality monitoring program to assess baseline water quality of the streams and rivers that flow into Beaver Lake. The program guides local volunteers through a standardized process of quarterly water quality monitoring throughout sites in the watershed each February, May, August, and November. Volunteer teams are normally comprised of three to four people, but some teams have as many as ten people on the team who are trained to collect water samples and take field measurements. The data is collected, compiled, and reported. In addition to monitoring, Stream Smart serves as an educational and service program for volunteers and the broader community in Northwest Arkansas. 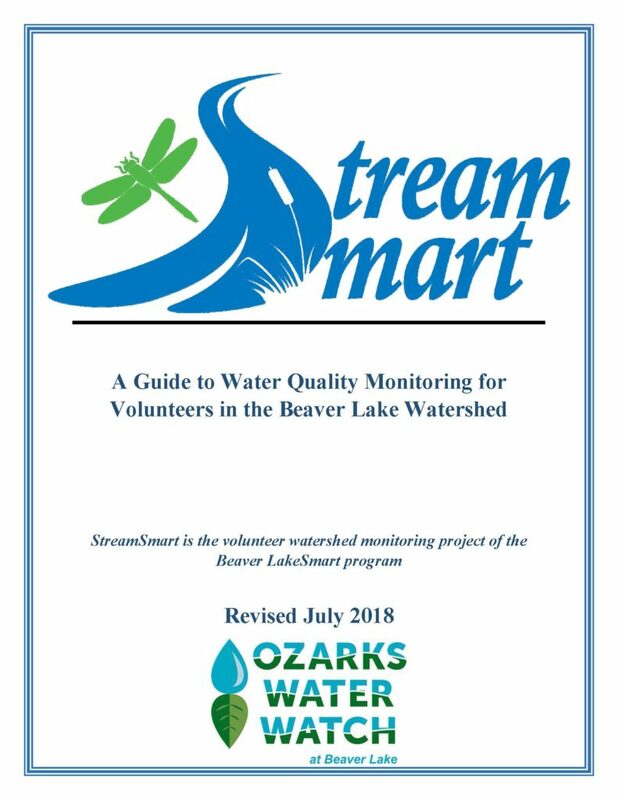 The Stream Smart program has been able to contribute to our annual “status of the watershed” Report for the entire Upper White River Basin, of which Beaver Lake is a part. Monitoring through the program started in August 2012 at eight locations in the watershed and has grown to cover 19 locations. 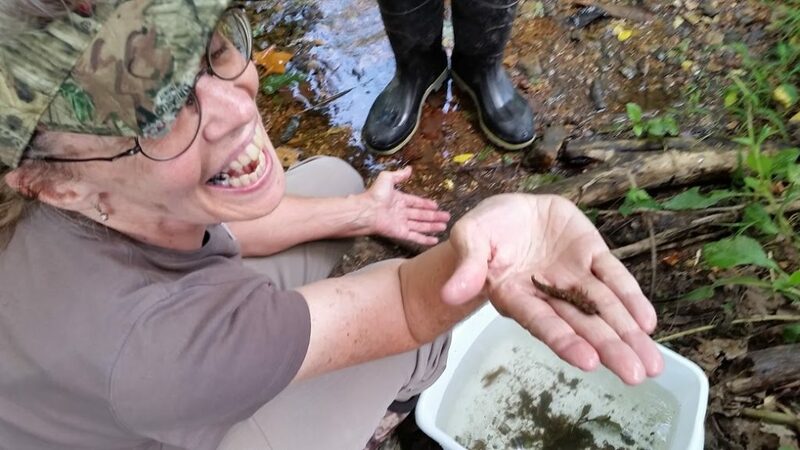 Plenty of sites in the Beaver Lake Watershed remain available for new volunteers to monitor, especially between southern Fayetteville and Winslow. Volunteers do not need a science background. Individuals are welcome and we can help to partner individuals with a monitoring team. For information, email Angela Danovi at adanovi@ozarkswaterwatch.org. Stream Smart is a cooperative effort between Ozarks Water Watch, Arkansas Water Resources Center, Beaver Watershed Alliance, Beaver Water District, Northwest Arkansas Master Naturalists, the Stream Team Program of the Arkansas Game and Fish Commission, the University of Arkansas Division of Agriculture Cooperative Extension Service.